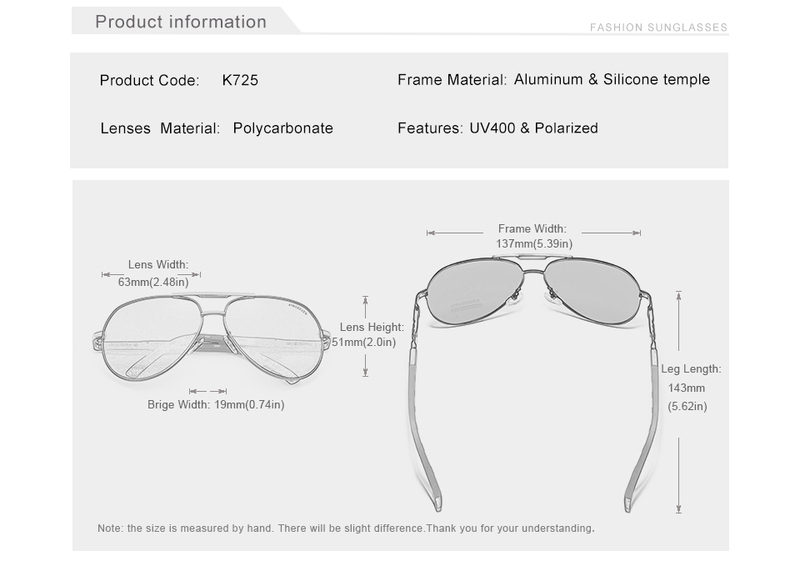 KINGSEVEN focuses on pure design and aesthetic appeal, bringing the most attractive, comfortable experience imaginable. Upgrade your sunglasses today. 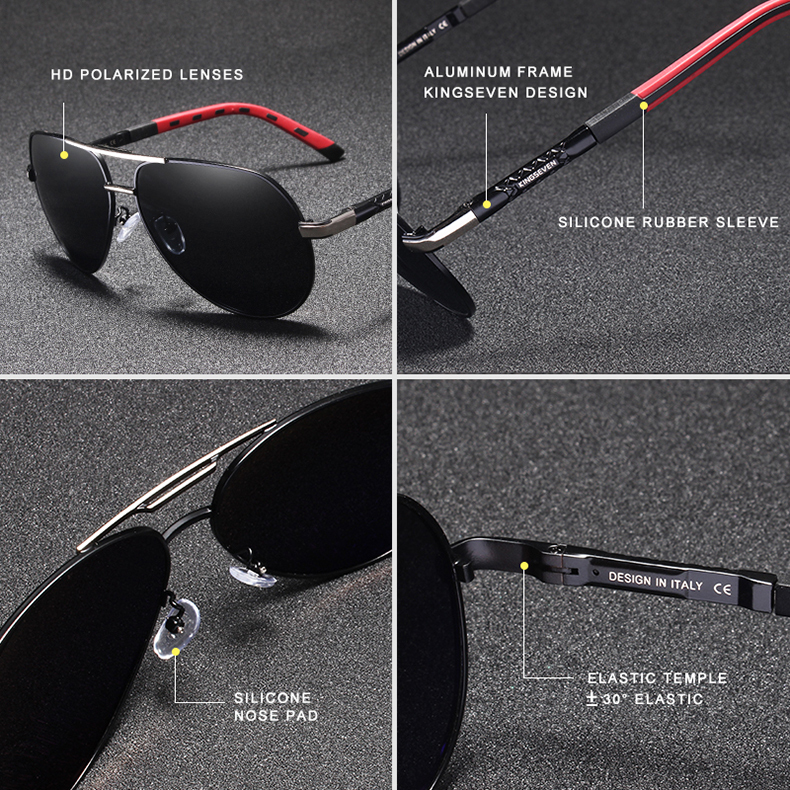 Polarised Lenses: Our sunglasses are equipped with high quality composite polarised lenses. Eliminate glare, improve depth perception, restore true colours and protect yourself against harmful UVA, UVB & UVC Rays.